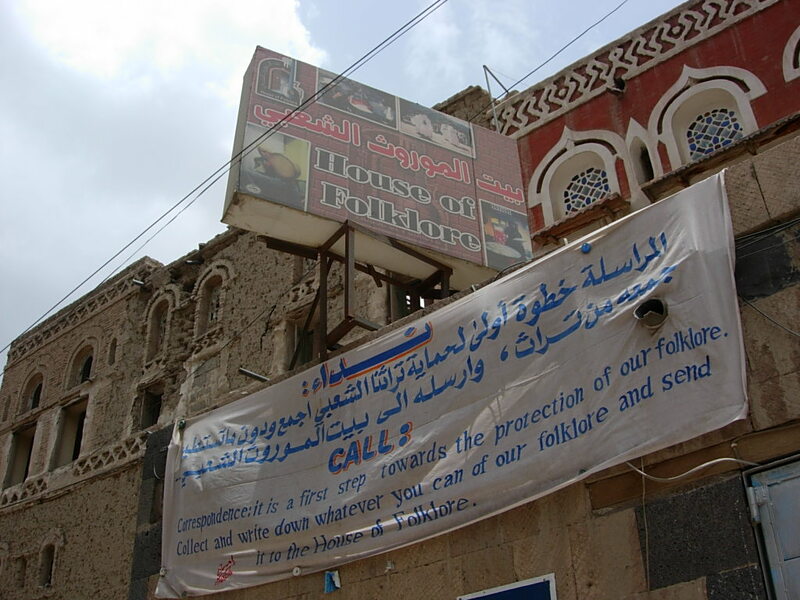 Seba Kim, president of HUBY and Dr. Hong visited 'Yemeni Folkore House' that is keeping valuable Yemeni traditional remains on May 24, 2006. Arwa Abdo Othman, Director of 'Yemeni Folkore House' has collected them about 15 years by her own expense and has studied about Yemeni tradition. Sheba Kim suggested to promote a mutual cooperation on traditional culture between Korea and Yemen. 예사랑 회장 쉬바 김은 아르와 압도 오스만관장이 15년간 사재를 털어 예멘의 전통을 연구하고 보존하고 있는 '예멘 전통의 집'을 방문하고 한-예멘간 문화교류 증진을 위한 교류방안을 모색하였다.